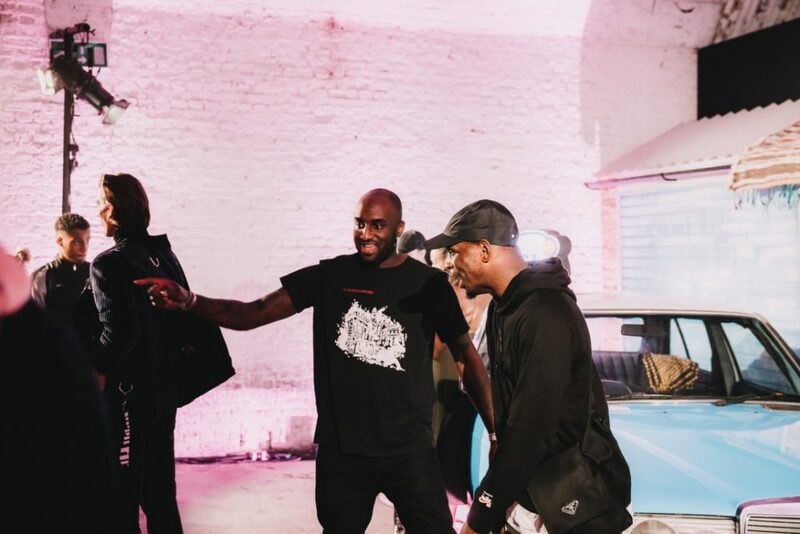 In the name of Overkill Shop & Strassenmodekultur i was invited to the Skepta x Nike Launch Event in London on 31st September. 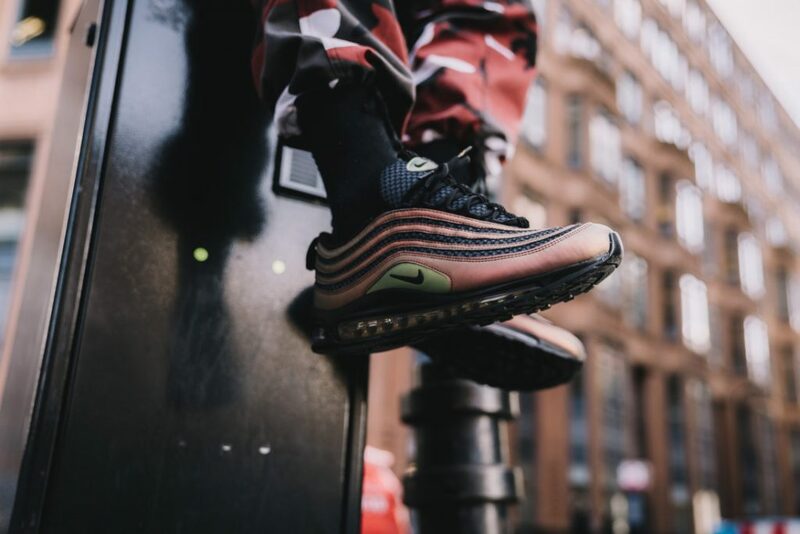 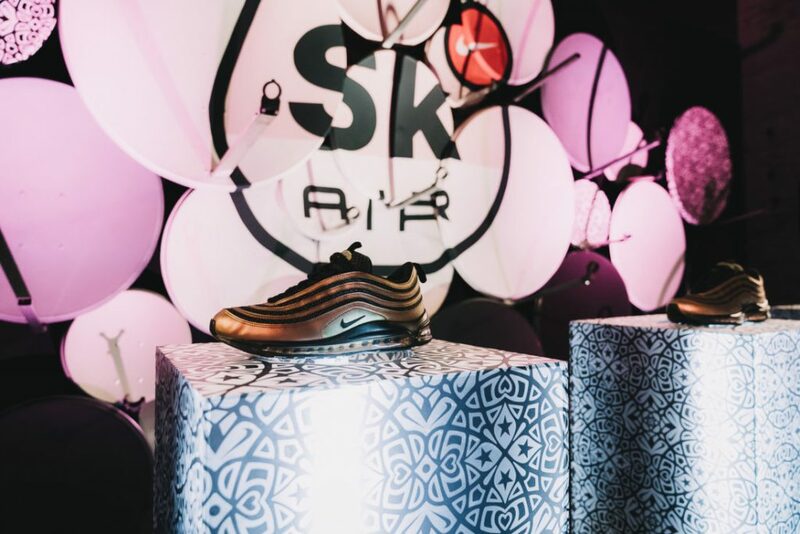 The SKEPTA X NIKE AIR MAX 97 SK combines Nike nostalgia with the grime MC’s love of London and Marrakech, and these themes were carried through to the launch which was one of the most ambitious – and successful – events i’ve seen in years. 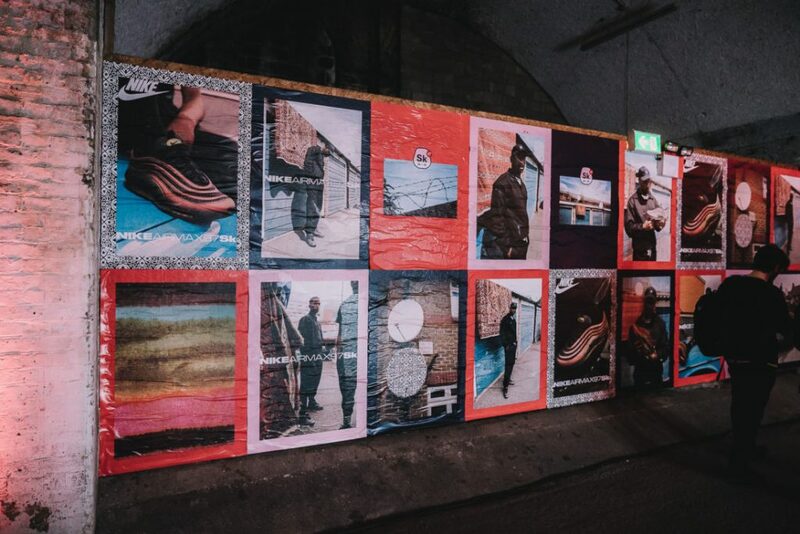 Housed in a cavernous network of vaults and tunnels beneath railway tracks, the launch party mashed together elements of a Marrakech souk with a London street market for a fully immersive experience that perfectly showcased the shoe’s concept and design. 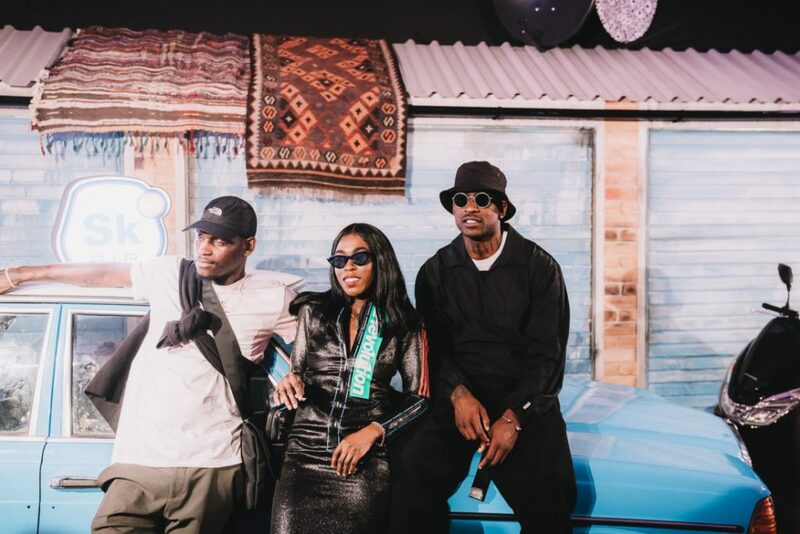 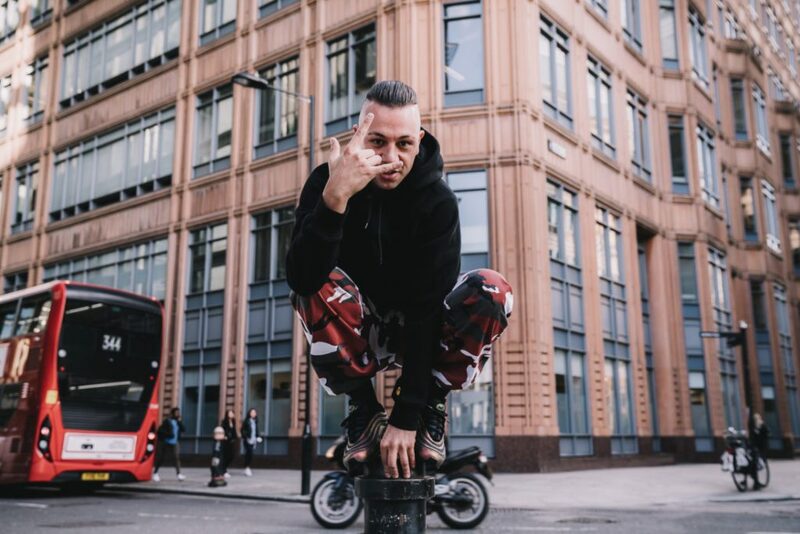 Moroccan rugs and patterns adorned the walls, while Siobhan Bell provided a suitably eclectic soundtrack for the crowds of trainer heads, grime fans and luminaries of the fashion and music worlds such as Ian Conner, Virgil Abloh, A$AP Rocky and Skepta himself.